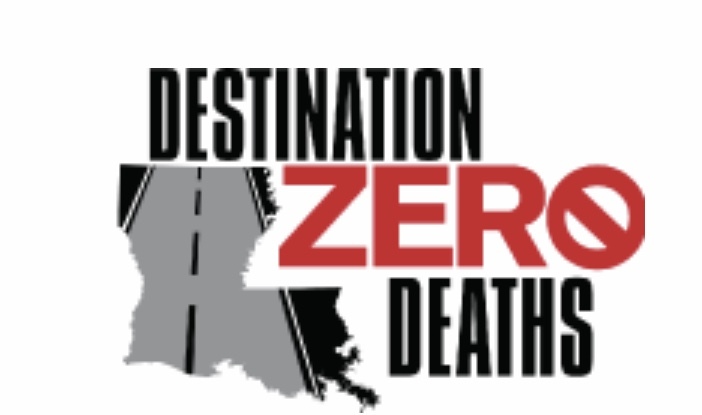 Louisiana is driving towards Destination Zero Deaths, with the Strategic Highway Safety Plan (SHSP) as its vehicle to reduce motor vehicle-related fatalities and serious injuries, and the City of Gonzales is proud to support this initiative. The plan is multidisciplinary, data-driven, and constantly evolving. It is a living document updated every five years with input from a broad array of stakeholders and with leadership from the Louisiana Department of Transportation and Development (DOTD), Louisiana State Police (LSP), and the Louisiana Highway Safety Commission (LHSC). 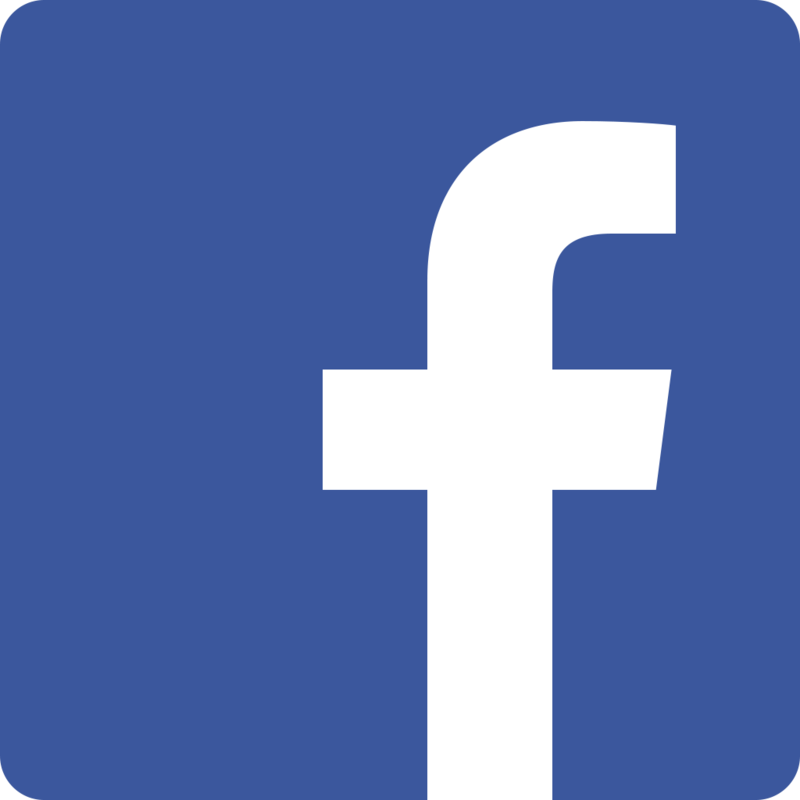 It will focus on specific areas including impaired driving, occupant protection, infrastructure and operations, young drivers, and distracted driving. From time to time, we will be sharing statistics and information valuable to each of our area drivers. We ask that you follow the rules of the road, and keep yourself safe at all times.